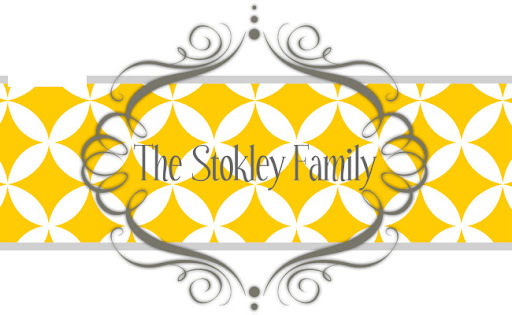 The Stokley Family: TBall is OVER! This past Thursday night we had Tanner's end of the year TBall party. They had it at the Bay Bears game and all the kids got to go out on the field. All the players were excited, except Tanner. He couldn't have cared less. But he is hands down, without a doubt the cutest! In order to hit this ball you had to pay, of course all year we have been trying to get Tanner to want to hit the ball and he's had no interest. But as soon as something cost money to do it he wants to do it. Of Course!